Get excited about the holiday season, and get your little one to send off her Christmas wishes to the North Pole, with a "Dear Santa" template letter! She'll practise her handwriting and reflect upon the year that's passed. 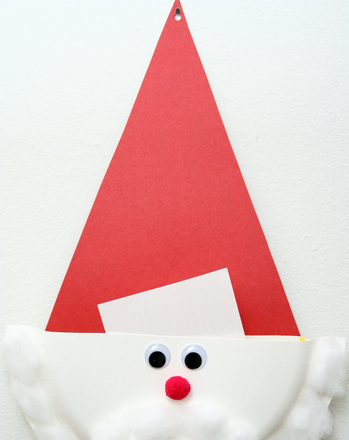 He can use this letter page to write to Santa or to family members.